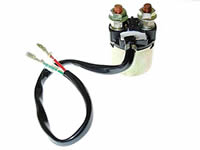 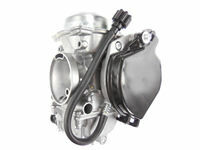 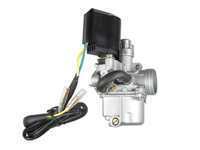 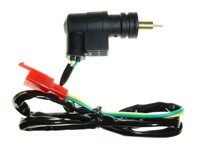 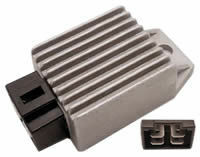 We specialize in carburetor for brand names ATV, ATC, motorcycle, scooter and watercraft. 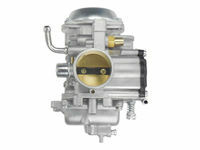 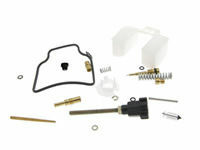 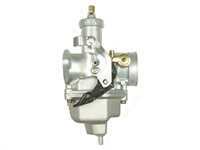 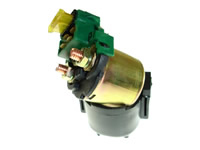 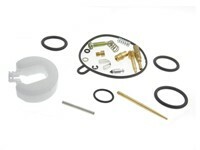 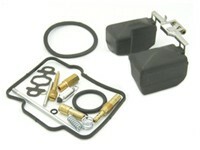 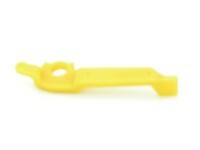 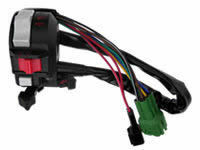 All of our carburetors meet or exceed OEM specifications. 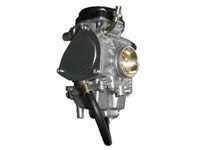 Our carburetors parts are built by reputable manufacturers worldwide and assembled by us in the U.S.A. 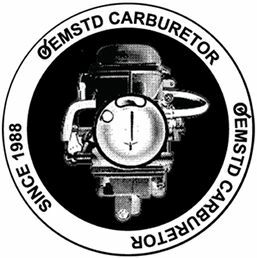 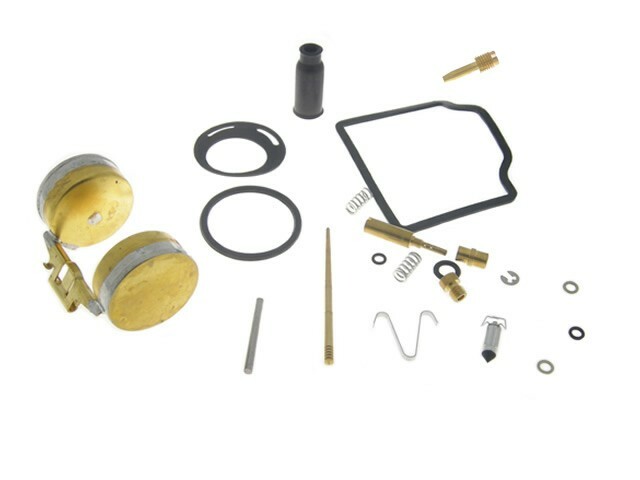 When you buy a quality OEM✓STD® carburetor you are buying a carburetor that all OEM Japanese parts interchange and the best quality product with the best possible jetting combination for your vehicle. 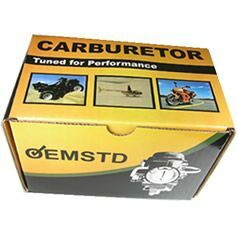 What are the reason to buy form us?